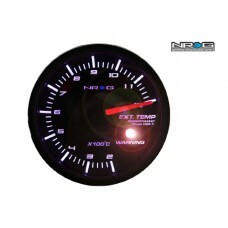 NRG EXHAUST TEMP Meters is a electronic gauges which are high response and refined design. 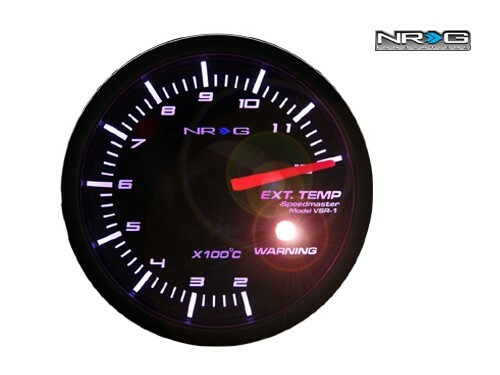 Each NRG gauge has One LED and will illuminate when the gauge pointer exceeds a warning value. 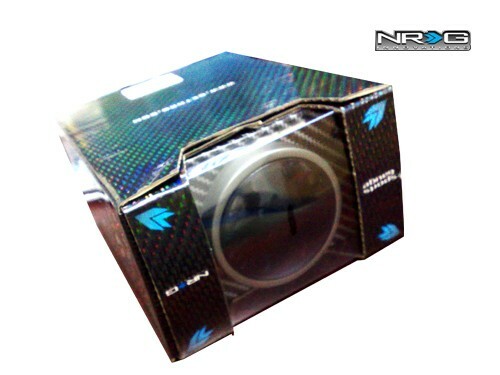 The diameter of NRG gauges are 60mm.